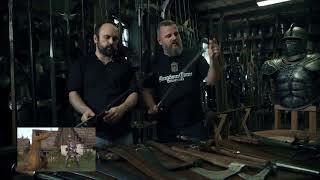 Warhorse Studios has announced the release of Band Of Bastrads DLC for the medieval RPG Kingdom Come: Deliverance. This 3rd major DLC focuses on combat as the player will join a mercenary group. An old feud between Radzig Kobyla and another noble family has revived and threatens Radzig’s position. He therefore hires Sir Kuno Baron von Rychwald and his band of troublesome characters to protect his realm. 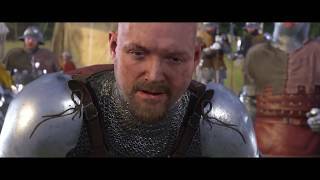 Sir Radzig appoints you to make the roads around Rattay safer by working together with his old acquaintance and to make sure his band doesn’t get too disorderly. The DLC adds a new location Kuno’s Camp with new characters, hidden camp activity The Ring of Bacchus, new items and a unique set of armour. 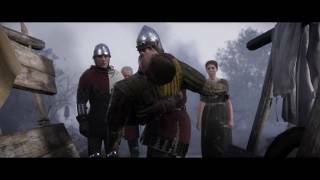 Kingdom Come: Deliverance was released in 2018 on PC, Xbox One, and PS4. There are currently 0 members and 148 guests on the website right now. 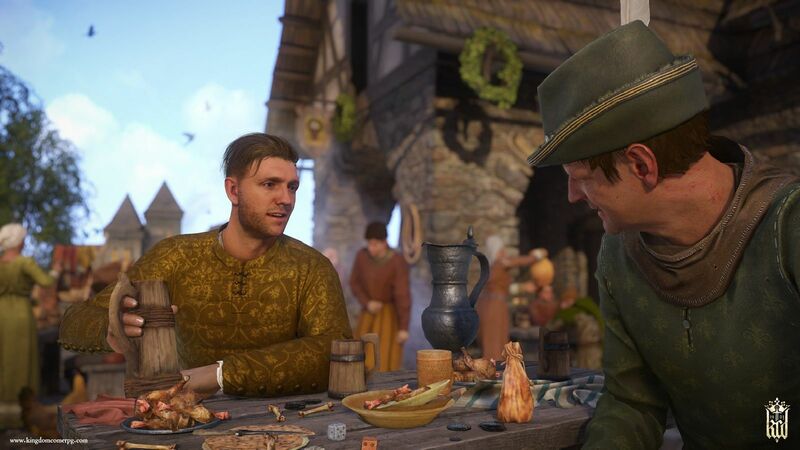 "A day in the medieval life"
Kingdom Come: Deliverance is ranked #735 out of 1434 total reviewed games. It is ranked #43 out of 146 games reviewed in 2018.